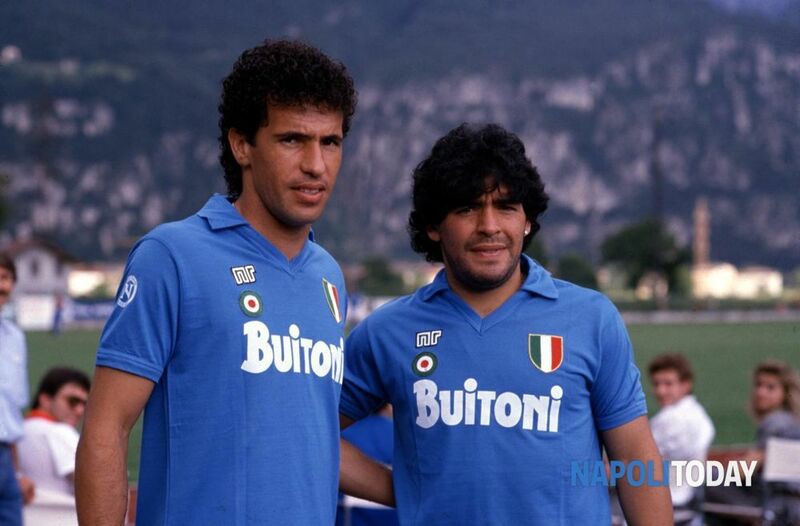 Careca – The Napoli years. Antonio de Oliveira Filho was born in the city of Araquara, in the São Paulo state of Brazil on 5th October 1960. His nickname, Careca, which roughly translates as ‘bald’ came to him during his childhood due to his like of the famous Brazilian clown Carequinha who, very much the same as the young boy, had a fulsome mop of black hair.